Der Artikel Johnny Gioeli: One Voice wurde in den Warenkorb gelegt. 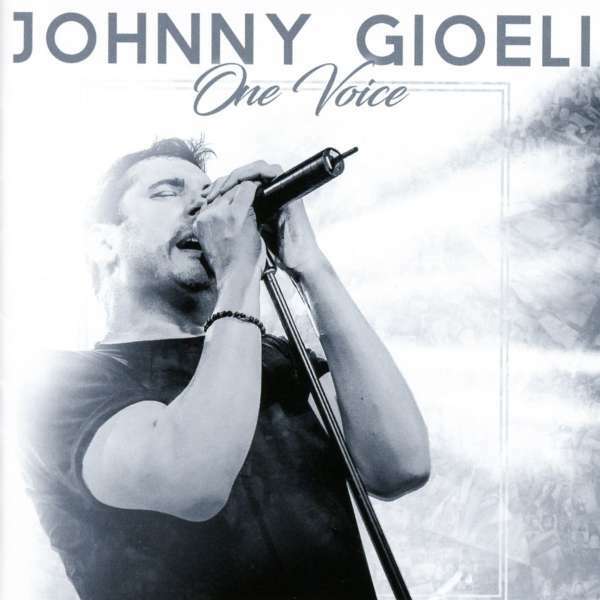 If you are unfamiliar with the name Johnny Gioeli and the bands he is/has been involved in, Hardline, Crush 40, and Axel Rudi Pell, then then you have simply missed out on one of the most gifted voices to grace the hard rock genre in the past 25 years! Personable, funny, humble, and one of the absolute nicest guys in the business, the powerhouse vocalist recently wrapped up work on a solo album. Johnny says, “One day, I just woke up and said ‘I wanna do this’. I’ve always been so faithful to the groups I’m in, and I remain that way, but I just thought it was time that I do something on my own and see how it goes, for the creativity and the freedom to express myself." 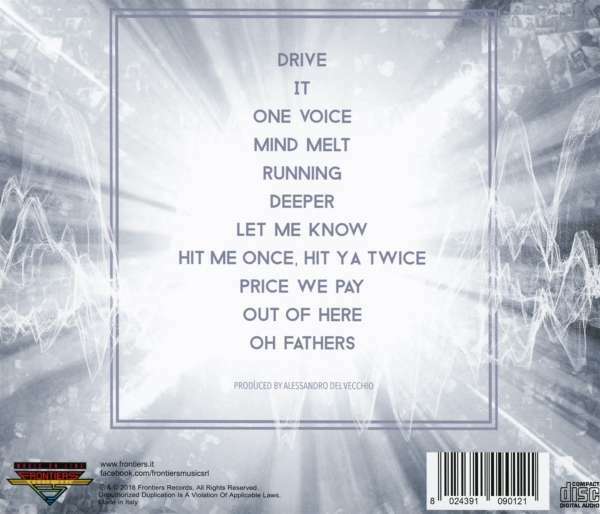 The album is finally done and titled “One Voice”, as a tribute to the fans who helped Johnny create this fascinating new piece of music. "I love a big ballad, I love guitar driven rock, melodic hard rock,” says Johnny. “If you've listened to Hardline, you know who I am… and for my Crush 40 listeners, you know me too. I love a song that lifts you up, gets you moving, and gets you in a positive frame of mind." A big portion of the money raised for this album through a crowd funding campaign is going directly to help a young man named Joe Barber. Joe needs help in his recovery from an accident last year that has left him paralyzed. The power of music is amazing, especially when it is used to heal.